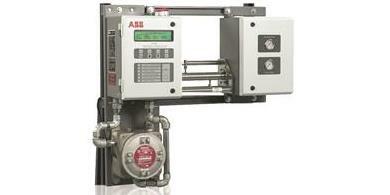 The ability to continuously and accurately measure water quality is a key requirement in many processes. 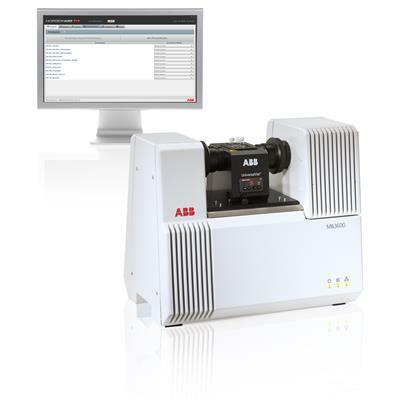 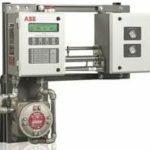 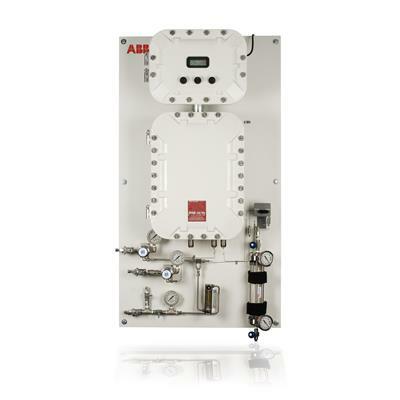 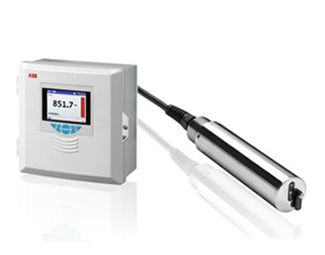 Our trusted range of water analysis solutions provide real-time data on process conditions that can be used to improve efficiency, tighten performance and safeguard quality. 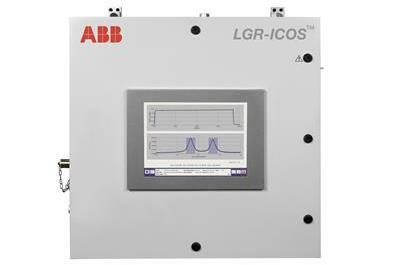 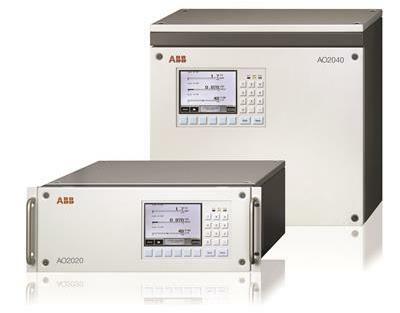 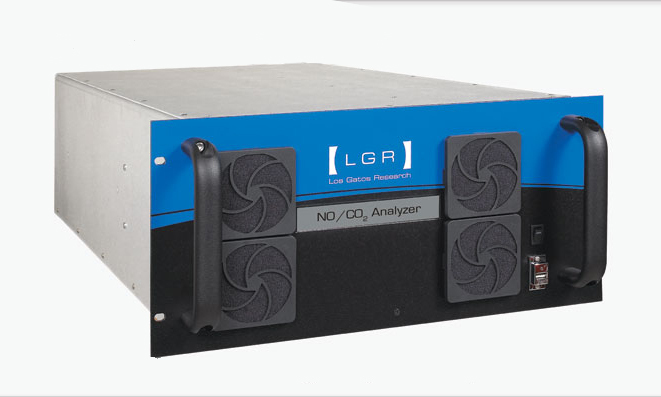 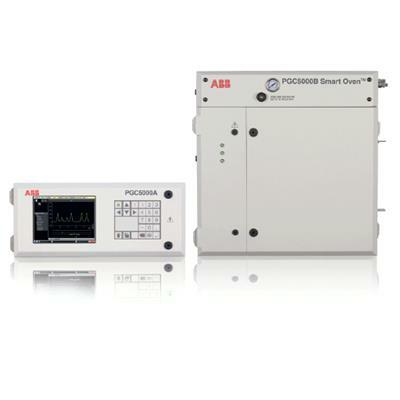 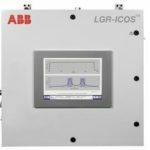 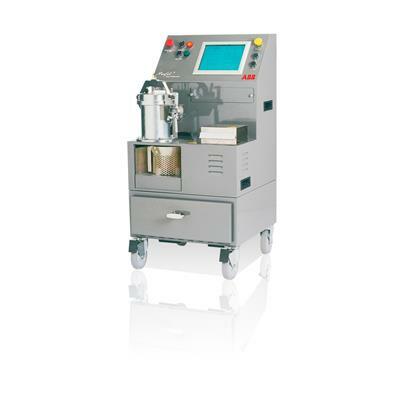 With no consumables or frequent calibration requirements, LGR-ICOS laser process analyzers can significantly improve process monitoring and control of refining and petrochemical applications as well as accurately measure trace gases in HyCO, regeneration hydrogen and inert gases.